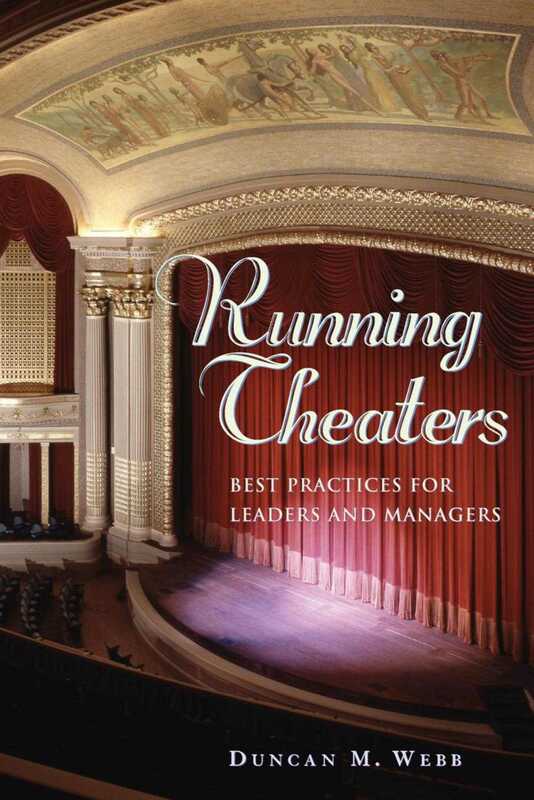 The best practices that consistently lead to successful theater operation are now revealed in this comprehensive resource. Culled from surveys and interviews with theater managers and experts in crucial functional areas, this guide provides important tips for all people who work or want to work in regional, campus and community-based theaters. Proven strategies from managers, staff, and volunteer leaders cover virtually every aspect of running a theater - from audience development and fundraising to facility development and community involvement.